Beautiful and very well maintained 3/2.5/2 home on large corner lot located in a single family neighborhood centered around two large lakes! Home features a spacious formal dining area, large family room and a light and bright open island kitchen with adjacent breakfast area that features tile flooring and a abundance of cabinets! Upstairs is a large master suite that features separate shower and tub and double sinks. Also upstairs is two nice secondary bedrooms and a open loft/gameroom area! NEVER FLOODED!! A MUST SEE HOME! 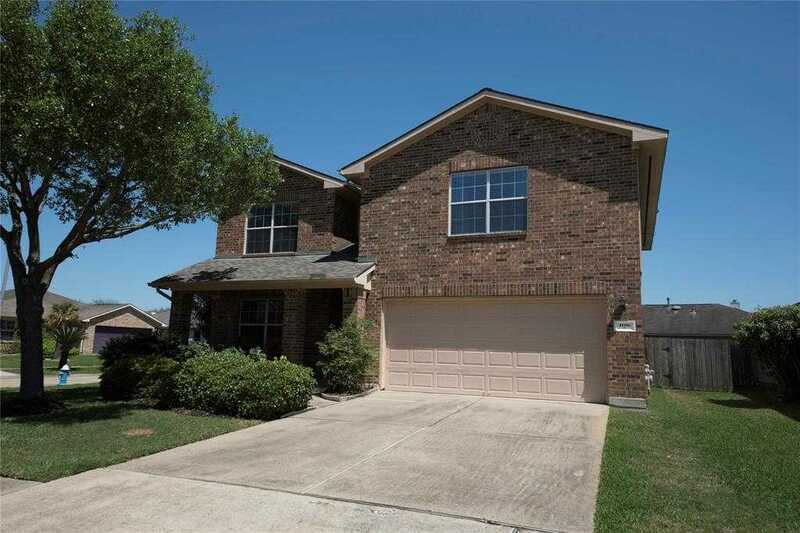 Please, send me more information on this property: MLS# 50865975 – $199,000 – 4106 Mt Whitney Way, Katy, TX 77449. I would like to schedule a showing appointment for this property: MLS# 50865975 – $199,000 – 4106 Mt Whitney Way, Katy, TX 77449.